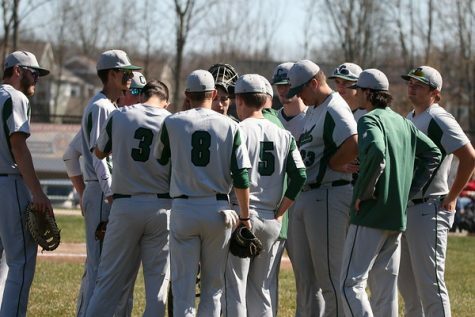 Coming off of a 29-9 (16-2) and conference championship year, the varsity baseball team has many returners and will look to complete its best season yet. With eight seniors, four being future collegiate players, the leadership, experience, and skill this roster holds will be invaluable for the team. 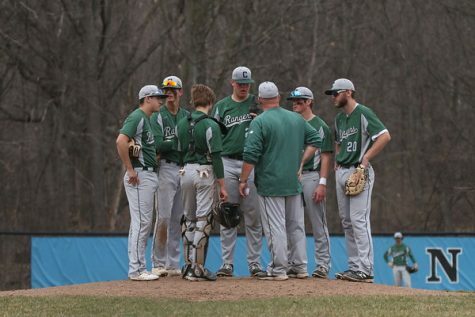 With sweeps over 4 out of 6 conference opponents, FHC won the OK White outright last season. A big highlight in last year’s season was a 3-0 and first-place finish in the Eagle/Sader Tournament. 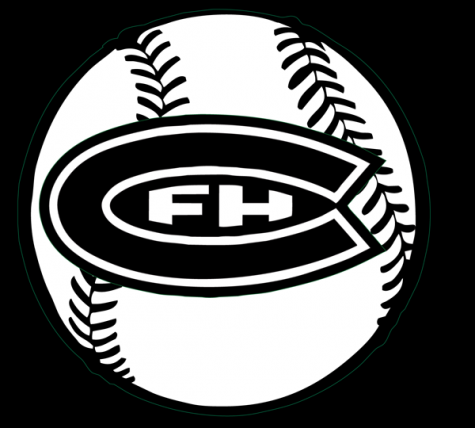 FHC secured wins over Jenison in 11 innings, against Hudsonville 10-6, and against Bay City Western 16-15 in a slugfest. 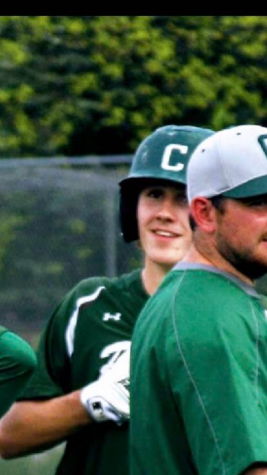 Todd Hartman has stepped into the varsity coaching position this year after previously being the JV coach for 13 years and the varsity assistant coach for 17 years. This familiarity with the baseball program has allowed him to move into the lead spot seamlessly. Key players for this Ranger squad will be the four captains and four-year varsity players covering the middle of the field. The two main guys in the pitching rotation will be seniors Nate Doolittle and Johnny Irish. Last season Johnny had over 60 strikeouts and below a 2.50 Earned Run Average, while Nate had over 80 strikeouts and below a 1.00 ERA. Both of these pitchers are also lockdown middle infielders while off the mound, as well as Johnny getting in time at third. 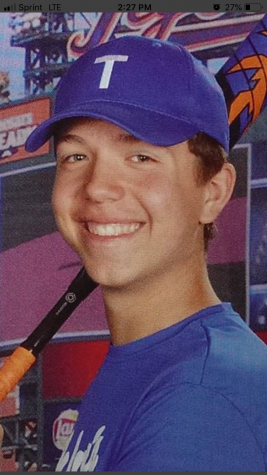 Jake, who will be the number one catcher once again this season, has been a backbone for this Ranger team from behind the plate. Calling every pitch, his experience behind the plate is essential for the pitching staff’s success. Jake also hit over .320 batting average last year in the cleanup slot. Another bright spot on this team is senior Miko Rodriguez. A solid center fielder committed to Texas A&M, Miko is also a power hitter who is lethal on the basepaths with his speed. 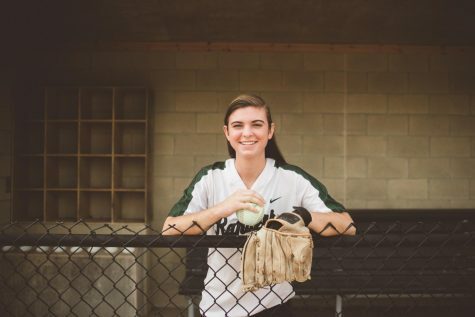 In a preseason scrimmage against Coopersville, FHC managed to defeat the Broncos 10-4 with three pitchers taking the mound to combine for 12 strikeouts. This lockdown defense, combined with the high production on offense, holds promise for this Ranger lineup as they are already hot right out of the gate. 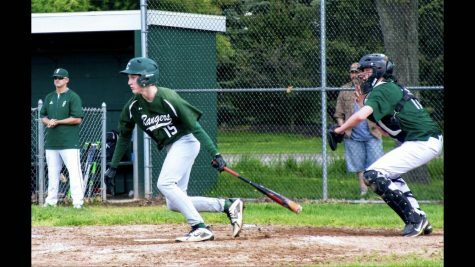 This offseason, players at all levels in the baseball program attended a strength and conditioning program three days a week with the school’s trainer. This not only improved team unity before the season even started but also got the players in peak condition. Important games this year will be the rivalry matchups against FHN and East Grand Rapids. The crosstown rivalry with the Huskies has gone in favor of the Rangers 5-1 the past two years. 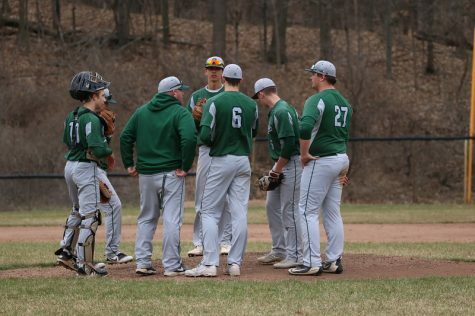 The Pioneers have been added to FHC’s district, and EGR was the team to hand the Rangers their first loss after 13 straight wins to start the season last year. 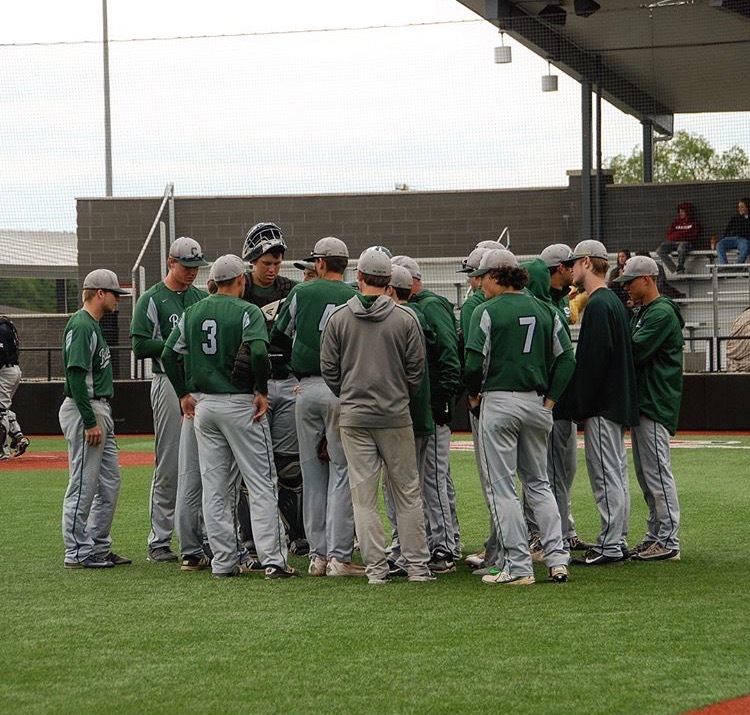 The Rangers were ranked in the top ten in the state after the completion of the 2017 regular season. After sweeping Greenville in conference play, the Yellow Jackets were able to pull off an underdog win to knock out FHC in the first round of district play. The conference series against Greenville will be the first games of the season this year – three big redemption games. 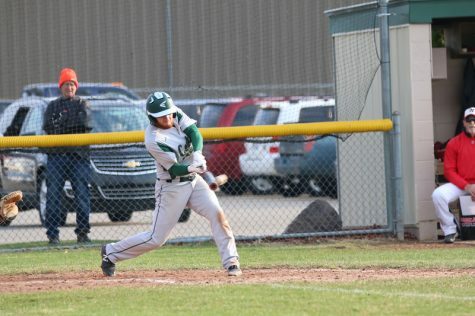 The Yellow Jackets will host the doubleheader on Wednesday, April 11, and FHC will have its home opener with the final game of this series on Friday, April 13. Hartman and players alike have high expectations for this season. In addition to being repeat conference champions, the senior class has set its sights on making a long run into the postseason.